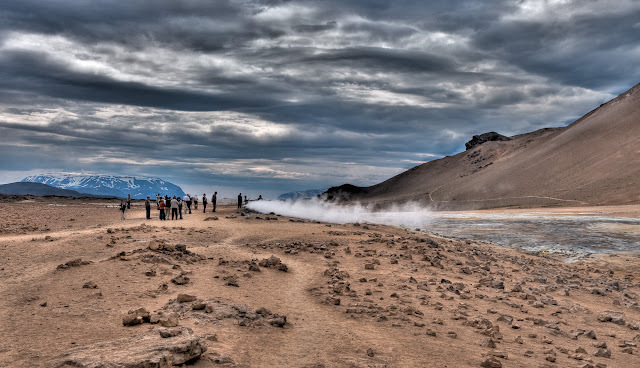 Iceland has been getting on the radar of many travellers and plenty of travel “authorities” these past couple of years, all for the right reasons. 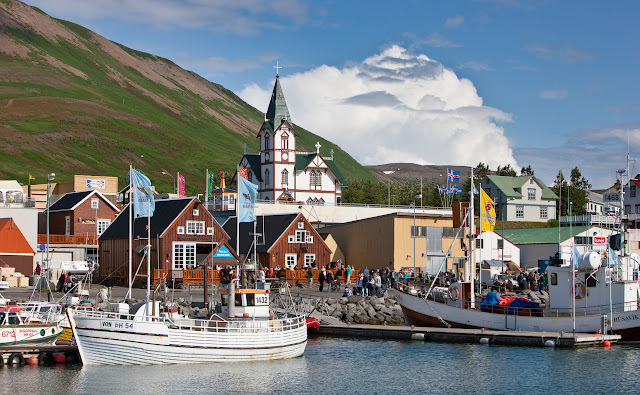 The latest, perhaps, by Lonely Planet, which has listed West Iceland as no. 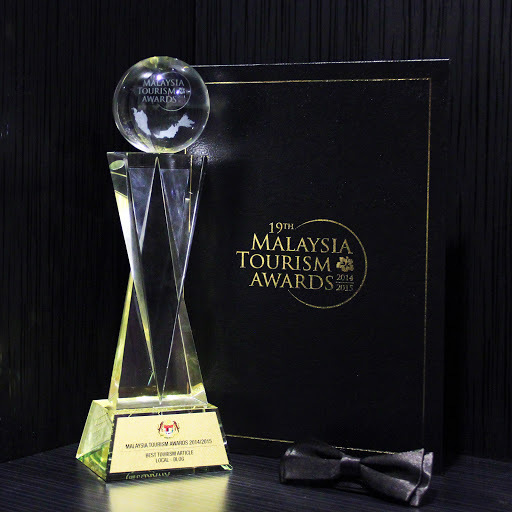 2 in the Top 10 Regions for their Best in Travel 2016. It’s not that hard to see why – if you’ve seen the photos and videos or even read blog posts on the country. 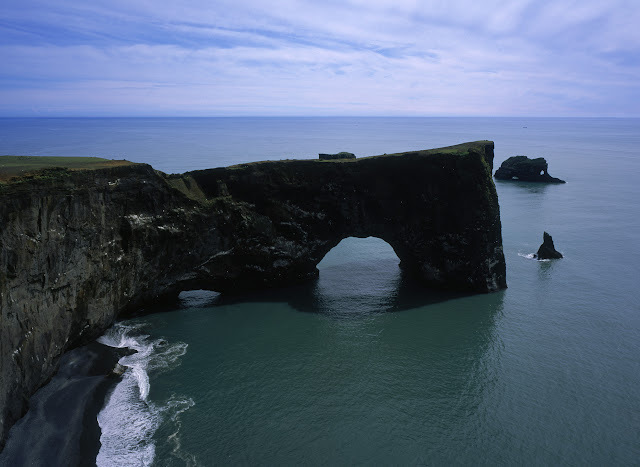 Glaciers, lava fields, rugged mountains, hot springs, thundering waterfalls, beautiful imposing fjords, unique beaches. And then of course, there’s the Blue Lagoon and the aurora (or the midnight sun, depending on which month of the year you go there) to catch. Ólafsvík, a fishing port in West Iceland. While Lonely Planet has recommended West Iceland as “a splendid microcosm of what Iceland has to offer”, I’d be more than happy to explore the country further and deeper – time (and budget) permitting, of course, just for the breathtaking landscapes. The good news is that you can travel around the country using the highway that is known as Route 1, or the Ring Road. Depending on how you look at it – whether this is good or bad news – there is at least some 1330 km to cover if you go on such a trip. The reward however is impressive views all around along the picturesque 2-lane road. 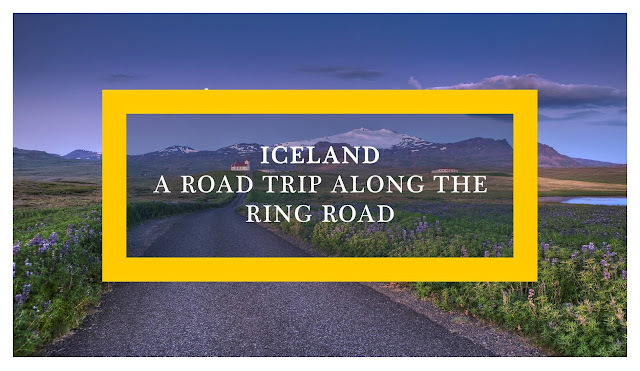 As Matthew of The Expert Vagabond puts it, “if you’re searching for an unforgettable adventure travel experience, a road trip around Iceland’s Ring Road will not disappoint. It’s difficult to describe in words. The country is visually captivating in a way I’ve not seen elsewhere”. 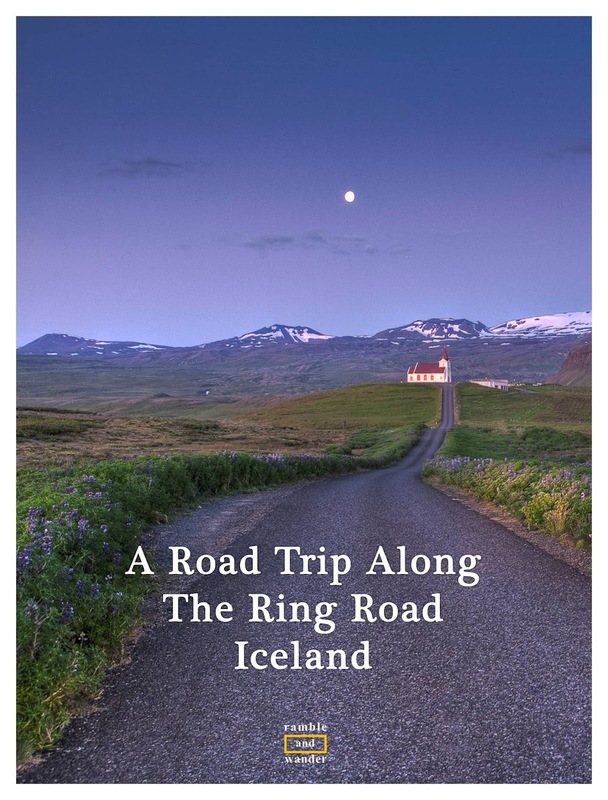 Dave and Deb of theplanetd.com even listed the Ring Road as “one of the best road trips in the world”. It’s definitely hard to argue with them. 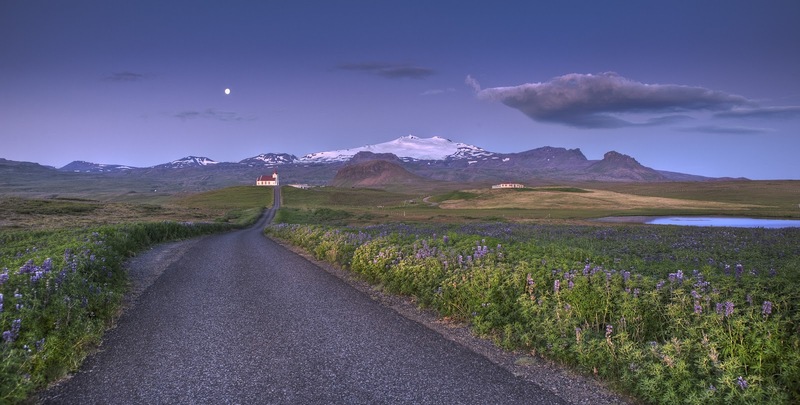 The road trip along Iceland Ring Road would cover at least some 25 amazing highlights that the country has to offer. 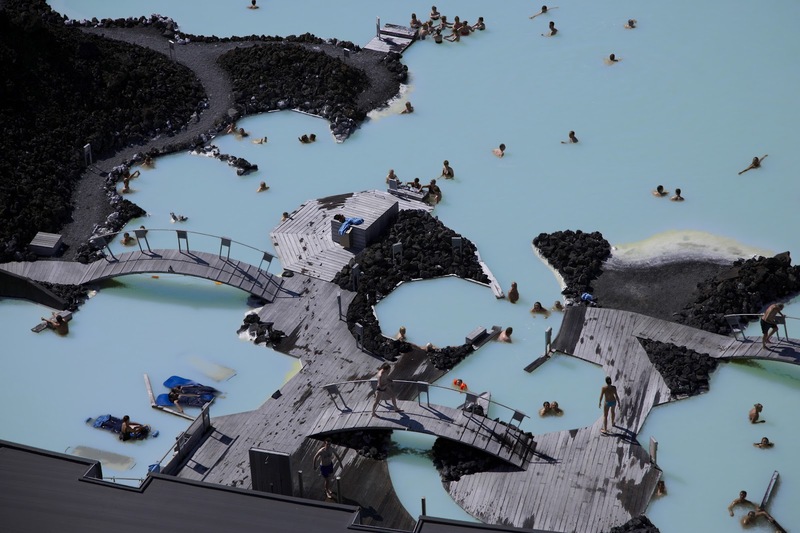 These include, among others, Blue Lagoon, Reykjavík, Akureyri, Jökulsárlón, Vatnajökull, Húsavík, Ásbyrgi, Dettifoss, Skógafoss, Seljalandsfoss, Geysir, Gullfoss, Þingvellir, Hraunfossar, Deildartunguhver, Snæfellsnes, Ísafjörður, Borgarnes, Barnafoss, Egilsstaðir, Hólmavík, Siglufjörður, Kerið, Godafoss Waterfall and Lake Myvatn. And here are some photos of the scenery that you can expect to see along the way. Þingvellir / Thingvellir National Park, a World Heritage Site. 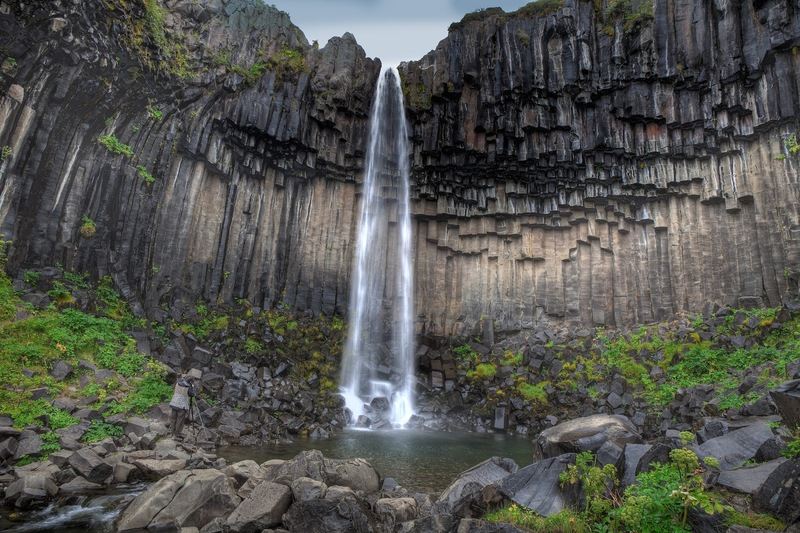 Svartifoss waterfall, in Vatnajökull National Park, one of the three national parks in Iceland where you can choose to enjoy hiking along one of the many trails that it offers. 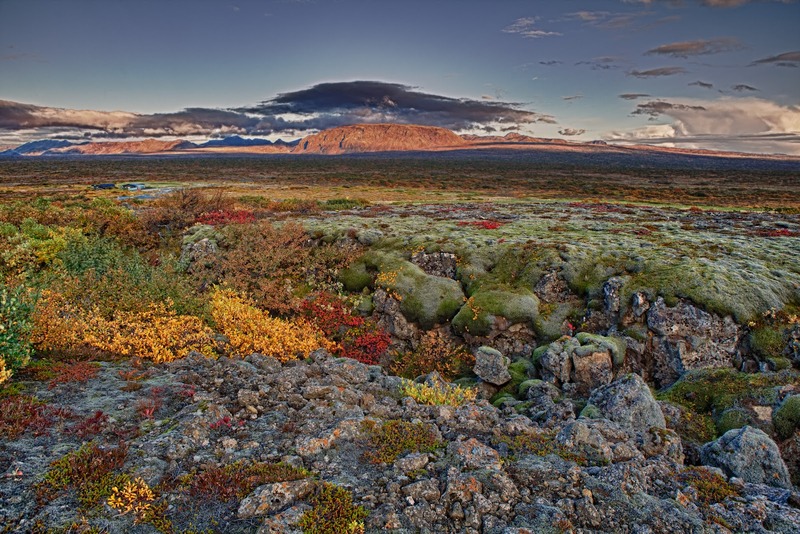 Namaskard, where you can find geothermal landscapes at the foothills of a volcanic mountain. 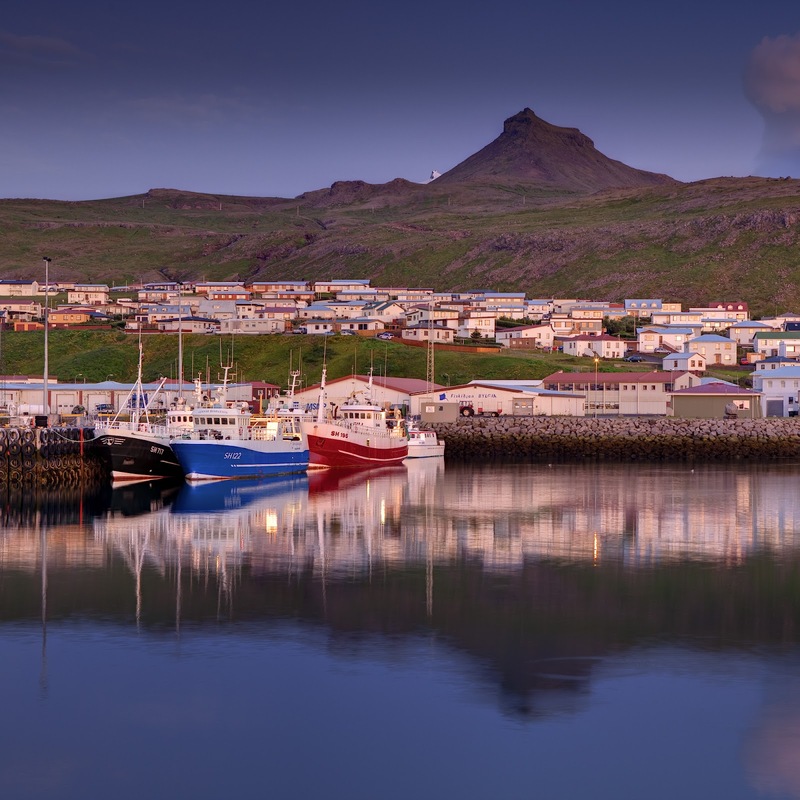 Picturesque Húsavík, a village known as the whale-watching capital of Europe. And last but not least, of course, the ever popular Blue Lagoon. For more inspiration to drive you crazy about this road trip, you can check out Best Attractions by the Ring Road of Iceland or even the following 14-day itinerary for some ideas on what to expect and see, although to tell you the truth, I'm not sure if 14 days would be enough if I were going to stop every few kilometers along the road just to take photos. Need more inspiration? Here's a short video of a 2-week trip on the Ring Road that was done by Bob Krist, who did a cover story for National Geographic. Have you been to Iceland? Did you do the Ring Road trip? If you have, what did you like most about it? If you haven't, would you like to join me along? All photos in this blog post are from Iceland Tourism. Waktu pergi Denmark/Norway, ada terfikir nak ke Iceland tapi tiket flight mahal sangat waktu tu. Kalau tak, dah lama dah pergi, haha! wahhhh ...my next dream place to go! Haven't, hahaha! Ini post cita2 kononnya. Salam kenal -ciku penah singgah sini dulu sebab baca entry travel to Iran .cantiknya iceland.